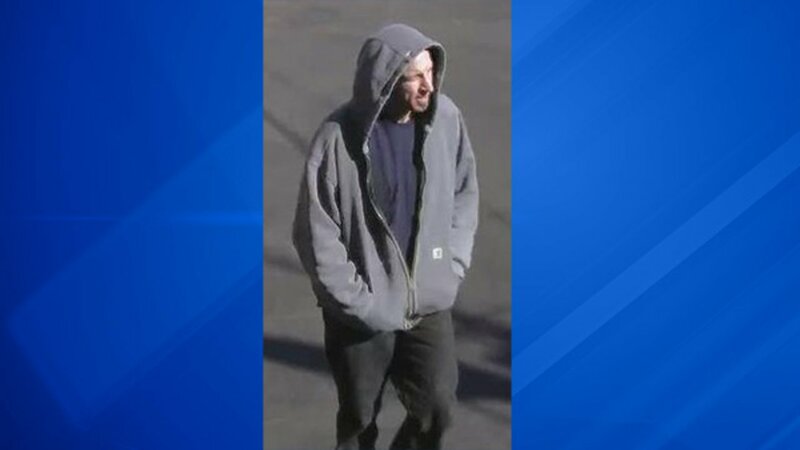 Chicago police released images of a man wanted for robbing people on the city's Northwest Side. Police said the man in the photos surprises victims from behind and forcibly takes their belongings. There have been three attacks in the Jefferson Park neighborhood. The latest occurred Tuesday afternoon in the 3200-block of North Harlem Avenue. Another attack occurred on the 3300-block of North Harlem on February 17, and another happened on the 7700-block of West Belmont Avenue on February 26. Police described the suspect as a white male between 20-30 years old, between 5 feet 8 inches and 6 feet, and about 170 pounds. He was wearing a grey hooded jacket with a zipper, blue t-shirt, jeans and a dark knit hat.